All Vilmanians and even those who just love watching old Tagalog movies must have been glued to their TV screens last Thursday afternoon when Channel 9’s “Premiere Pilipino Klasiks” aired “Ging”, Vilma Santos’ follow-up movie after she was introduced in Sampaguita Pictures’ “Trudis Liit”. Produced by Premiere Productions when Vilma was only 10 (circa 1963), “Ging” casts the now-Star for All Seasons (and Lipa City Mayor, too! 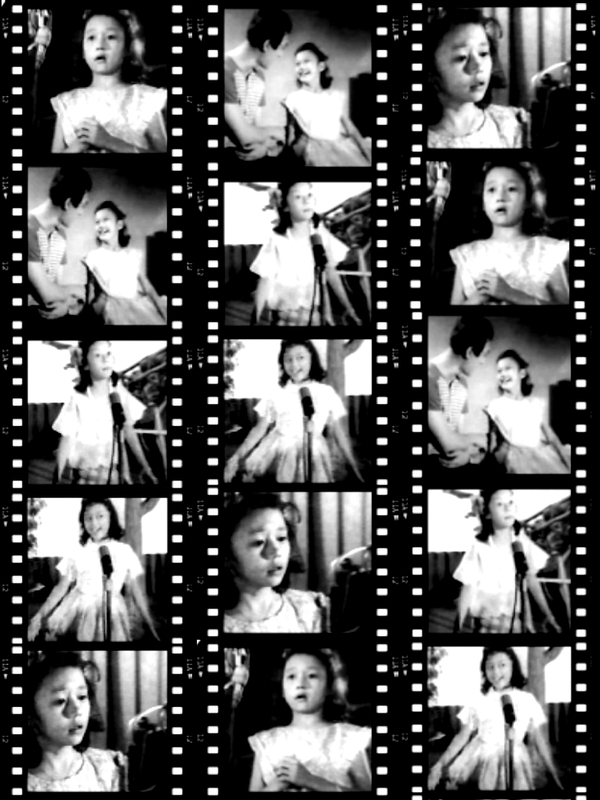 (now Governor of Batangas-FRV)) as a street child who is in charge of taking care of her invalid mother, played by Olivia Cenizal. In flashback fashion, we find out that Ms. Cenizal was once a big movie star who fell in love and married a young rich man (portrayed in the film by Jose Padilla, Jr.) Padilla’s aristocratic mother (Etang Discher), unfortunately, breaks up the union and the two lovers go their separate ways. Vilma, as Ging, was born shortly after. While begging for food scraps from customers at the restaurant of the Chinese Ponga (I doubt if today’s generation have any idea who he is or how he looks like), she is spotted by Ramon D’Salva and his wife, Carol Varga. The couple immediately express their wish to adopt her. Vilma was hesitant at first at the idea – until she was promised by D’Salva that she would be sent to school, and her mother, to the hospital for medical treatment. Once she is in the D’Salva home, the couple show their true colors. They exploit her by making her perform in vaudeville presentations. Although she is a hit and a top money maker, she is still badly treated by Varga. For one, she is not given proper nutrition to stunt her growth (child stars are supposed to be cute and small). Little Vilma rebels when she finds out that D’Salva does not fulfill his promise of sending her mother to the hospital for treatment. She runs away and in the process bumps into people related to her biological father. Padilla and Cenizal are reunited and the little heroine lives happily ever after with her parents. “Ging” was directed by Cirio Santiago and Teodorico Santos. Although it was made in the old-fashioned way of making films (the flashback scenes in particular), the material used here is timeless – especially since there are more street children in our midst now more than ever. This entry was posted in ARTICLES and tagged ARTICLES, DEKADA 60: Si Ate Vi Si GING, Vilma Santos. Bookmark the permalink.